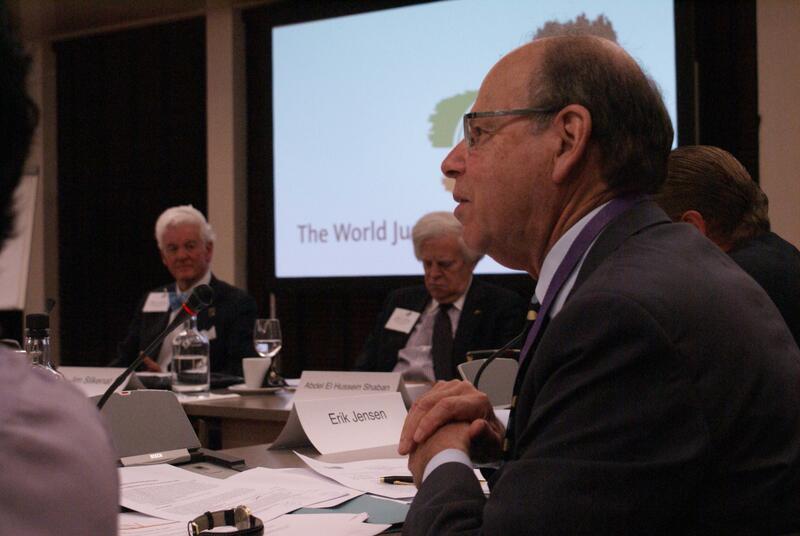 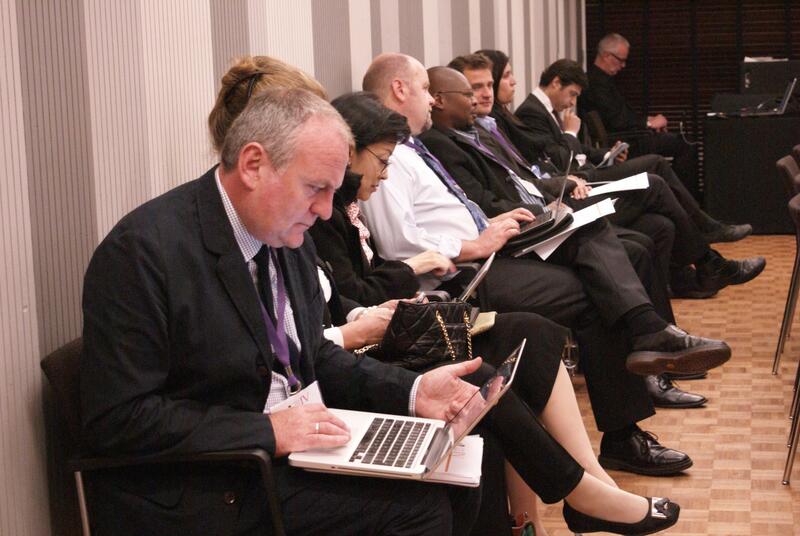 The WJP Rule of Law Summit convenes executive leaders of top organizations and networks from around the globe that share a common goal to advance the rule of law. 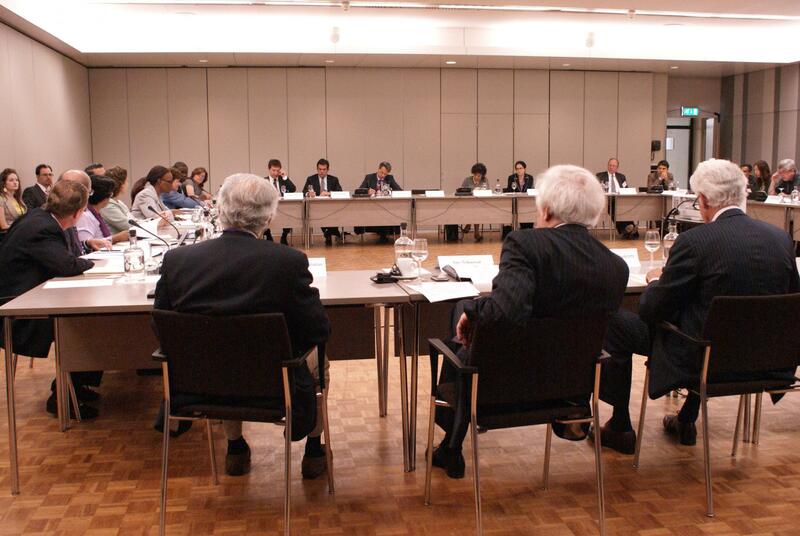 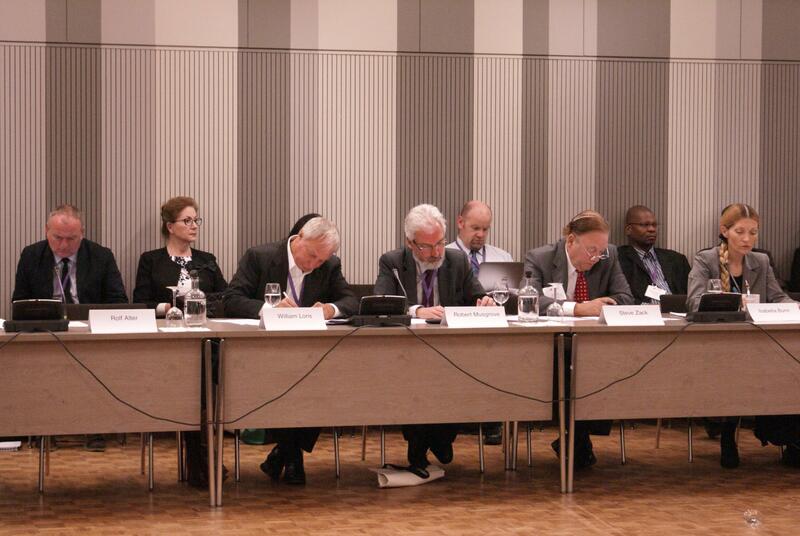 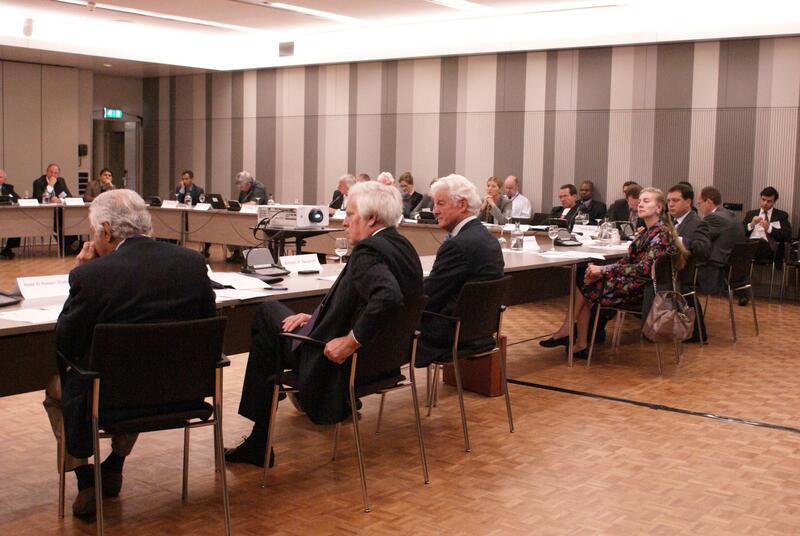 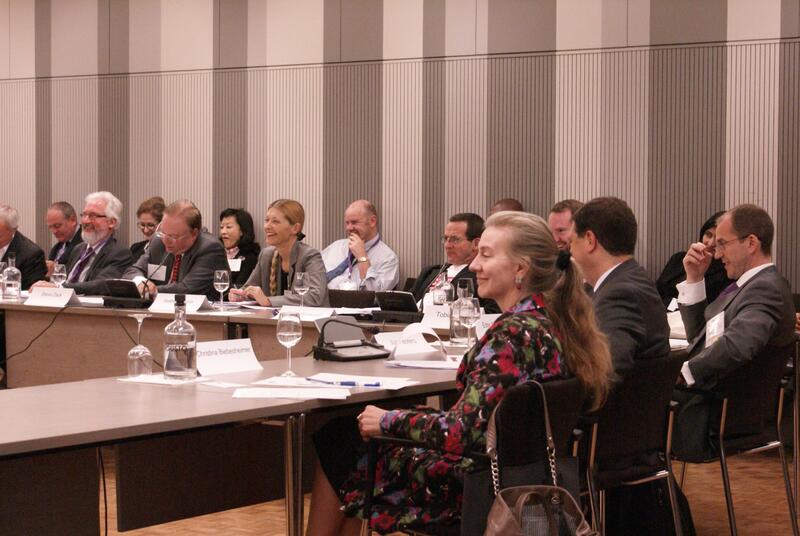 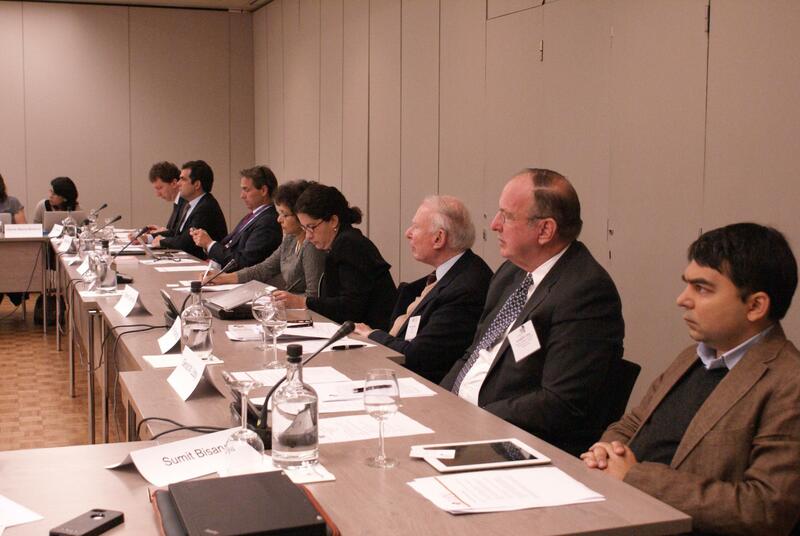 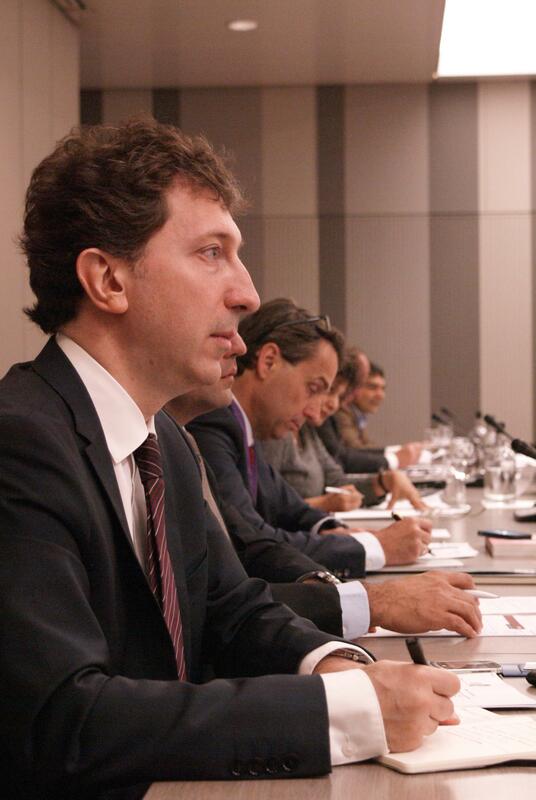 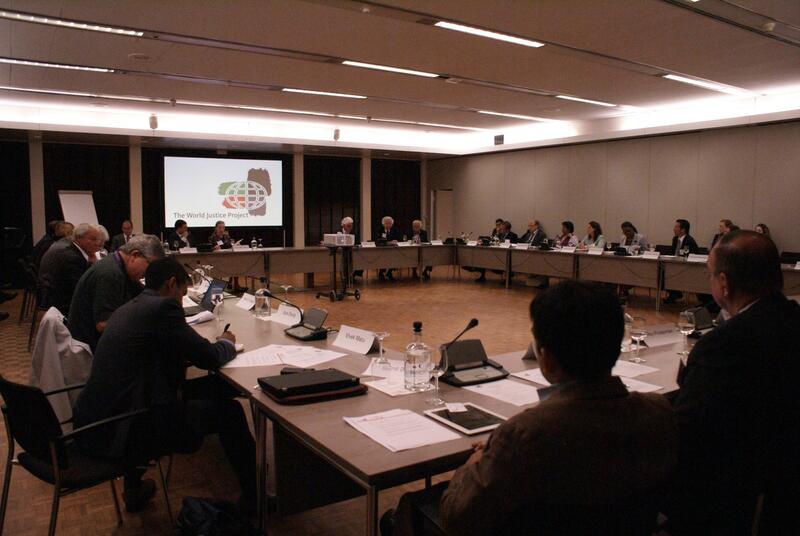 An initial meeting of 40 representatives was held in July 2013 in The Hague. 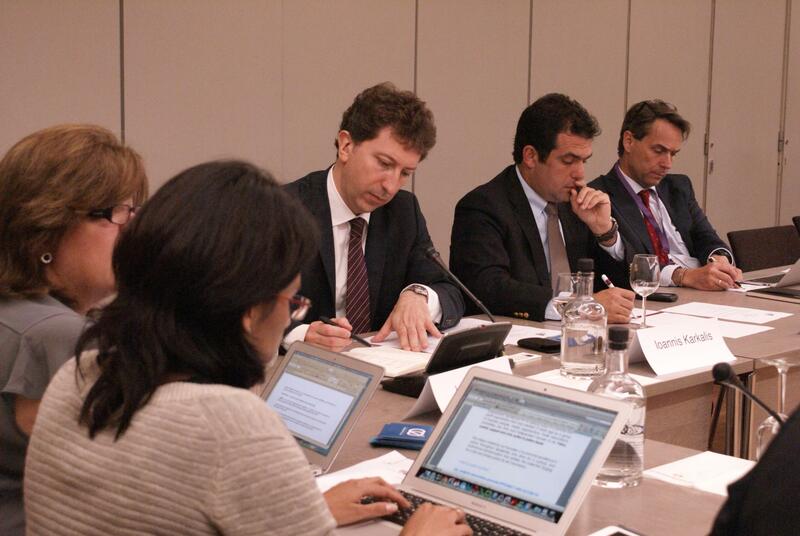 Participants discussed better collaboration to be more effective in advancing the rule of law and rule of law within the UN Post-2015 Development Agenda. 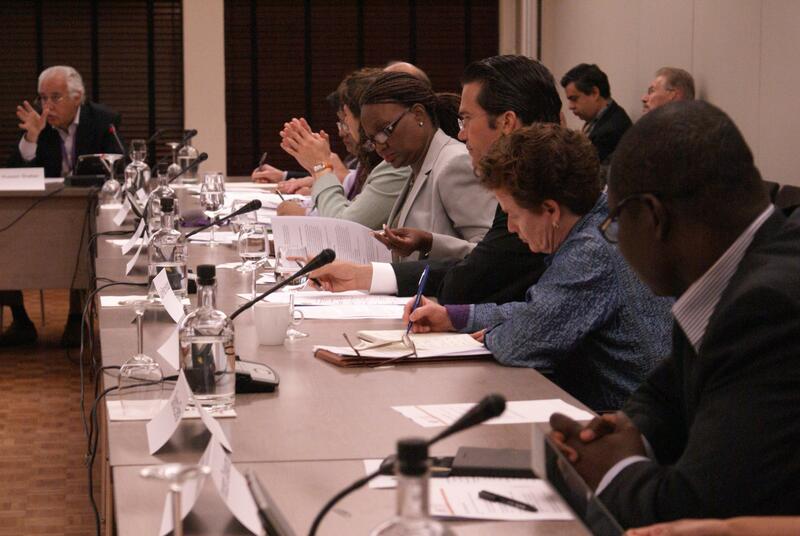 Planning is underway for ongoing collaborative work to address critical rule of law challenges, and to regularize future meetings of the group.